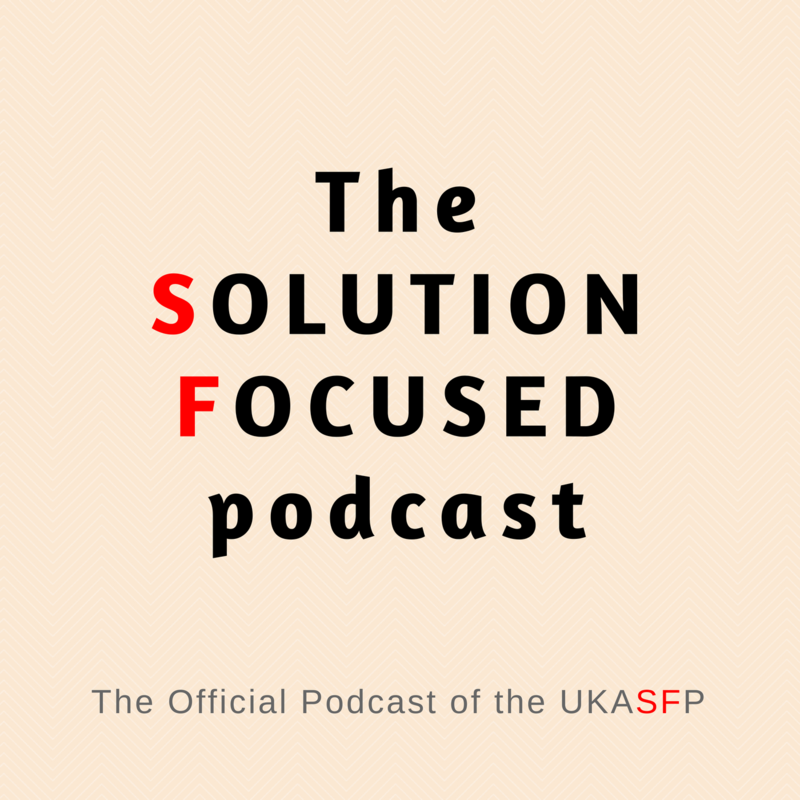 In this episode, Alun Parry and UKASFP invited us to share our story and how we incorporate solution focused practice into our lives and relationship – and how we aim to inspire leaders and actually everyone to use SF too, as we truly believe that applying SF conversations adds lots of joy, ease and success to everyone’s lives! Thank you Alun for being such a great host, very good listener, summarizing important things in a beautiful way and adding interesting perspectives to the stories. We truly enjoyed being your guests.